Wonderful executive residence at 4415 Stone Lakes Drive and MLS 1376371 on lake-front lot and cul-de-sac too! 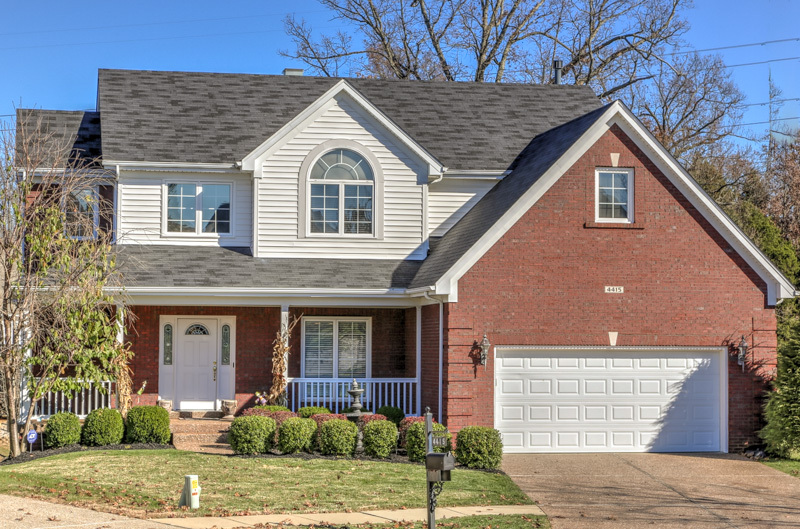 Many updates to this stylish home with two story foyer, see thru fireplace in kitchen/great room, hardwood flooring, butler's pantry, walk-out lower level has entertainment area with bar, bedroom and full bath. Walking-fitness trail and playground plus fishing lake are just beyond your back yard!